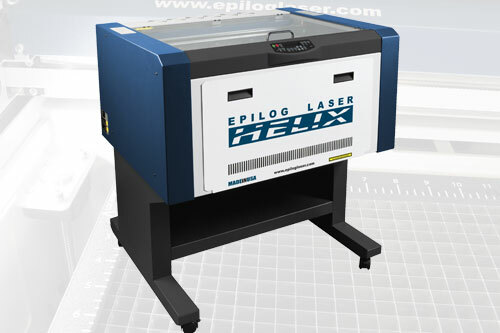 Epilog's line of quality, used laser engraving and cutting systems offers speed, image quality, ease of use and exceptional value. 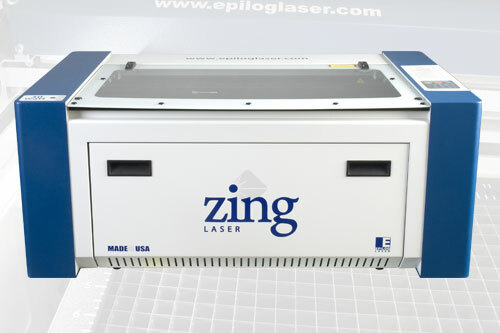 Find out how you can save with a used laser system, while still receiving the excellent value of an Epilog product. Each system is thoroughly looked over by our Technical Support team and comes with a six month parts warranty (unless otherwise noted). Software, computer compatibility, and compatibility for specific use are not warranted. Take a look at our available preowned systems below - if you are interested in one, contact our sales department toll free at +1 303 277 1188. Our available systems are changing regularly, so check back often! You can see technical specifications on all of our past systems here. Sign up for our Preowned Laser System Notification List and we'll let you know when a used laser system has been added to the website.